NEM Hawks knocked out holders London GD in the women’s National Cup despite being two goals down at half-time. In the other National Cup quarter-finals, there was an upset for the form guide as Regional League South East Cambridge beat Premier Handball League team London Angels, West London Eagles overcame Liverpool, and Reading Lionesses narrowly defeated Peninsula after extra time. 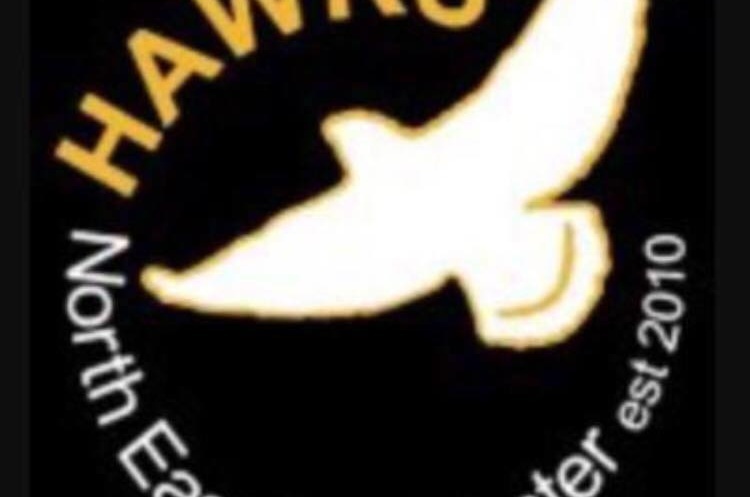 In the 2018 National Cup, Hawks were knocked out in the quarter-final by eventual finalists Coventry Sharks. This time around, Hawks beat holders London GD with a second-half fightback. Hawks’ Lydia Edgar scored seven goals to see the Manchester team through to the semi-finals. GD replied with six from Nikola Szymura. Cambridge beat London Angels by seven goals after leading 11-9 at half-time. Cambridge’s Greta Morkvenaite netted six times and Eufrozina Szabo scored six for the Londoners. Cambridge are now the only non-Premier Handball League team left in the National Cup in both the men’s and women’s competition. Final score was 26-19 to the East Anglians. Peninsula narrowly went down to Reading Lionesses 25-27 after extra time. The 2018 National Shield champions, Reading, battled out to a draw in normal time with Peninsula after Peninsula were three goals ahead at half-time. The scores were tied 22-22 at the whistle. It took extra time to separate the teams, with Reading eventually prevailing 25-27. Charlotte Robinson scored seven for Peninsula, and Alina Popesco netted nine times for Reading including six of their final seven goals. The final National Cup quarter-final pitted the Regional League North current leaders, Liverpool, against Premier Handball opponents West London Eagles. Eagles took a three-goal lead into half-time, which they extended to six by the final whistle. Babett Nagy and Brooke Partington both netted five times for Liverpool, and Sunniva Ovstebo Naess scored nine times for Eagles. NEM Hawks, Cambridge, Reading Lionesses and West London Eagles go through to the semi-finals. These will be played on the weekend of 16 and 17 March.